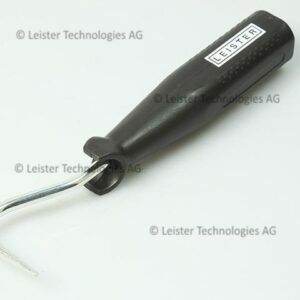 Industrial grade, 100% Swiss made, premium hand held powerful hot air tool for heating plastic products with a rear mounted temperature controller. 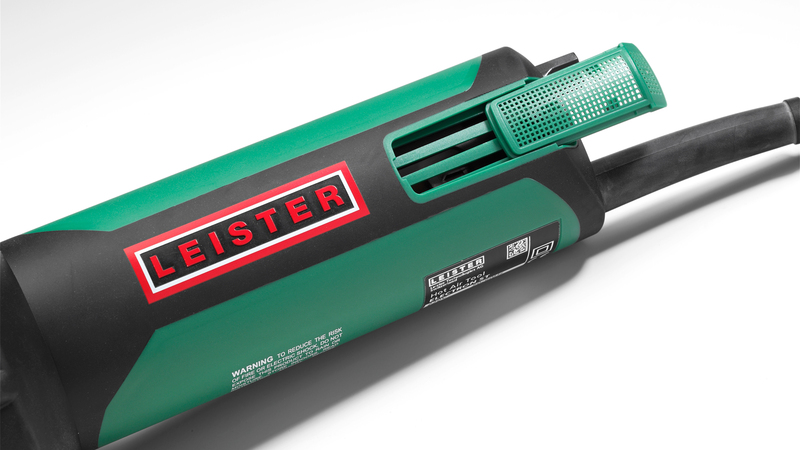 This strong and compact tool is backed by 60 years of Swiss engineering. 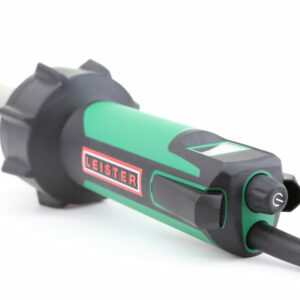 The newly designed handle provides a comfortable grip and a weight of 1.1 kg gives users a perfectly balanced tool for any heating application. The temperature is controlled by an easily accessible control knob mounted at the rear of the machine. 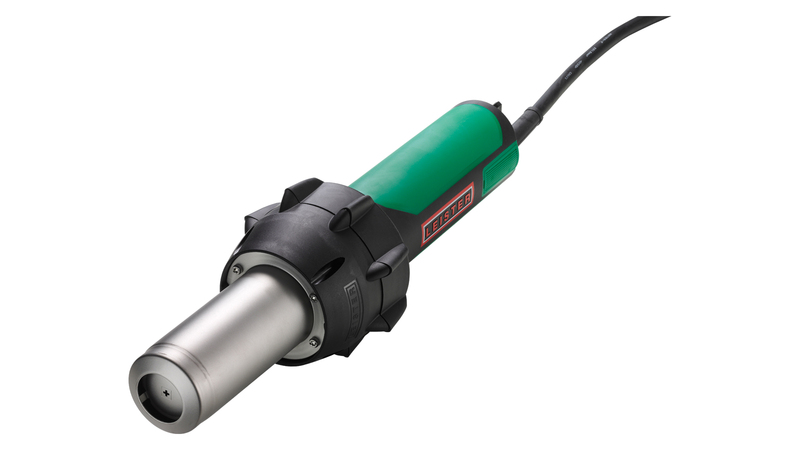 With 650° C and a high air flow, this makes the ELECTRON ST ideal for heating applications in industries such as automotive, flooring and shrinking. 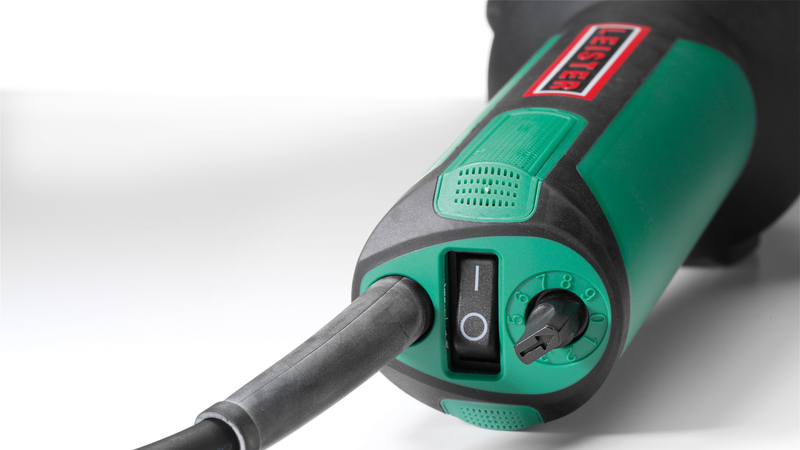 The ELECTRON ST is equipped with heating element protection and automatic carbon brush stop to protect the motor. 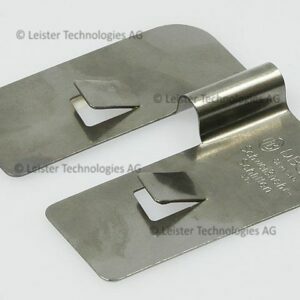 In addition the rear air filters protect the internals by reducing the intake of excessive debris. This will result in fewer services and repairs. 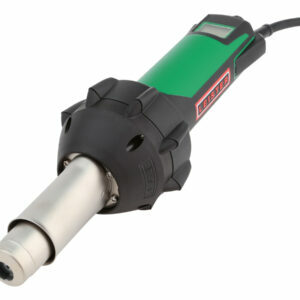 With a multitude of nozzles available, the ELECTRON ST can be utilised in any hot air application. 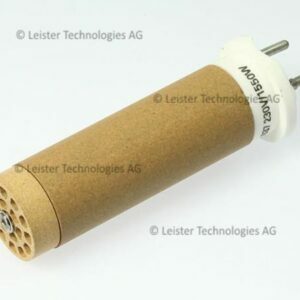 These nozzles are backwardly compatible with the original ELECTRON. The ELECTRON ST is supplied in a sturdy plastic carry case to make it the ultimate mobile companion.